Seasons Greetings from KENT HOVIND! – Kent Hovind v. Robert Baty – The Great Debates! 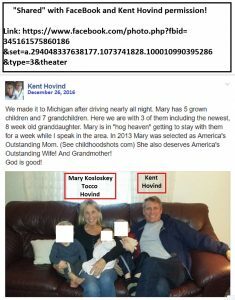 Home→Seasons Greetings from KENT HOVIND! 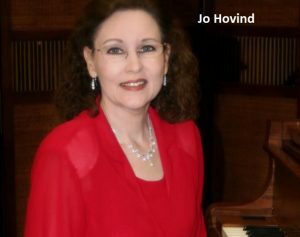 Thankfully, Jo appears to be well clear of Hovind’s clutches.